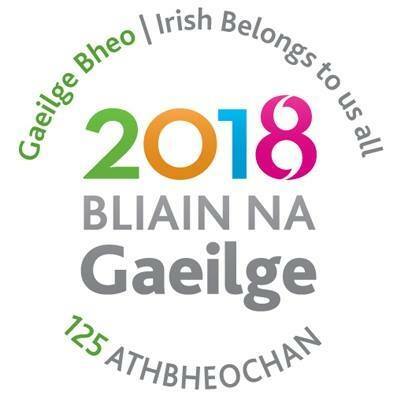 Ireland – 2018 has been declared the official year of the Irish language, or Bliain na Gaeilge. This year marks the 125th anniversary of the language revival movement that was born with the founding of Conradh na Gaeilge – the Gaelic League. To celebrate the Gaelic League has planned a wide range of events in Ireland and around the world. Taoiseach Leo Varadkar has already given his blessing. 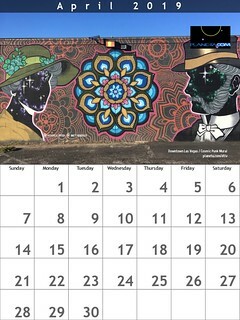 Planeta.com will update this page with news of relevant events and resources. March 1-17 Seachtain na Gaeilge (Irish Language Week) is an international Irish language festival and one of the biggest celebrations of native language and culture that takes place each year in Ireland and around the world.